Making dandelion wine has a history of several hundred years at least. 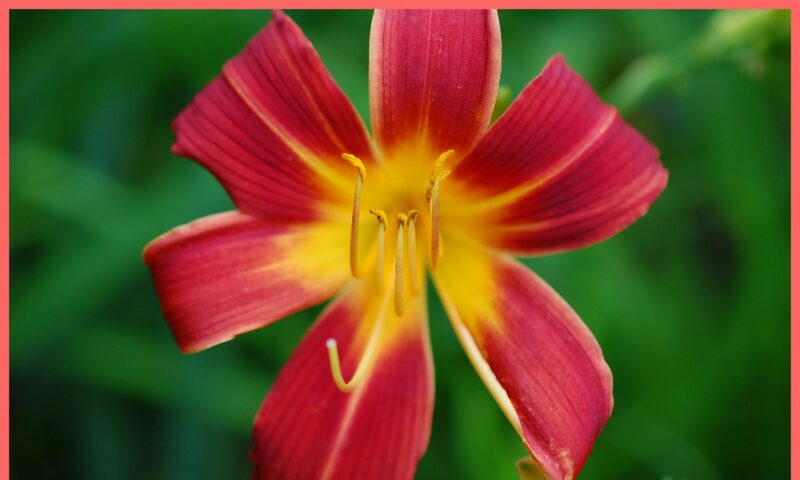 At one time it was believed that magic was involved and that fairies were involved in turning an unpleasant tasting flower into a light and exquisite summer wine. 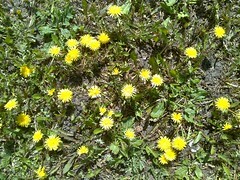 Entire families were involved in collecting the flowers to make dandelion wine. The process involves taking the collected flowers and making a tea which was allowed to ferment with the addition of citrus juice, sugar and yeast. I have made dandelion wine once and, it was a wonderfully light wine, which I completely enjoyed. So take a look at this recipe How To Make Dandelion Wine and enjoy some very fine wine worthy of fairy magic. Here is a video of the process of making dandelion wine. Some of the steps are slightly different than those used here as she uses a balloon as an alternative to the fermentation lock and use cheese cloth instead of tubing to siphon the wine into another vessel. Put flowers in a large container. Bring rest of water to a boil. Pour the boiling water over the flowers and let sit covered in plastic wrap. Stir two times a day. Add yeast and put in warm place (60-65 degrees) for three days. Let sit until fermentation ceases completely. Rack (siphon into a second jug) and top off with reserved water and refit fermentation lock. Rack again into clean and sterilized bottles and cork these. When ready to bottle, to make sure that wine won’t resume fermentation and burst bottles, crush 1-2 Camden tablets and add to wine to stop the fermentation. Rack into bottles, cork and let age for six months. I have had it but I have never made it. I will leave it to the experts. That is a lot of picking! Picking not too bad if you get some help. The real work was removing the stems. I found a much easier way to do that though…scissor them off. I used to have access to a field with nothing but dandelions, so it was very easy to pick. My most recent wine endeavors have been mead and berry wines. I’ve heard of dandelion wine, but never had it before. Fascinating! It is interesting. I wanted to try making it because it is reported to be a fine, light wine and most unusual to me. It was a very nice and light wine, and I am glad I tried it. You would have to pick only dandelions that were not exposed to pesticides, though.